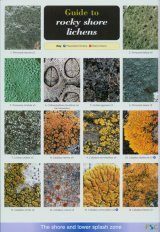 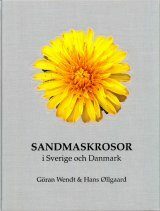 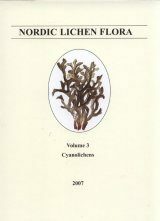 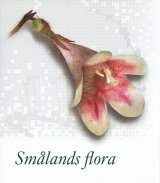 The lichen flora of the Nordic countries, containing about 2,000 species, is regarded as one of the best known in the world. 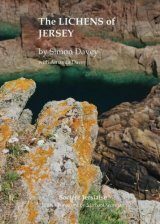 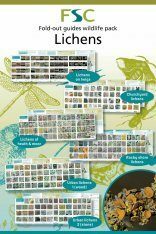 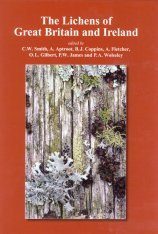 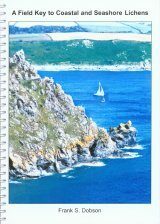 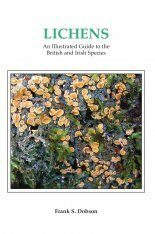 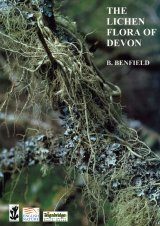 Lichenological research of the region has been continuous since the time of Erik Acharius (1757-1819), the 'father of lichenology', but there is no modern treatment of the region's impressive lichen flora. 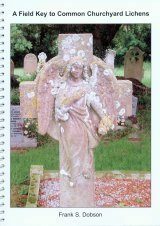 The last attempt was made in the 1870s by Th. 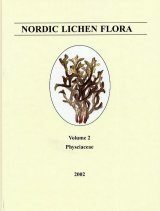 M. Fries, but his major work, "Lichenographia Scandinavica", unfortunately remained unfinished. A number of specialist lichenologists have united forces to produce this much needed "Nordic Lichen Flora". 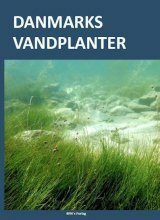 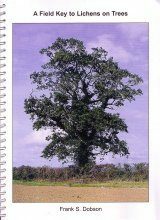 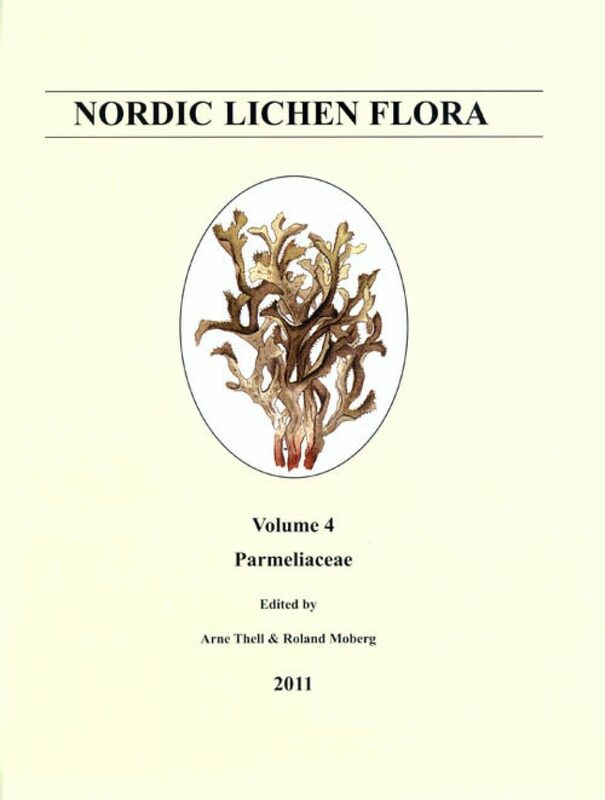 This, the fourt volume dedicated to the family Parmeliaceae, includes 152 species, the editors, together with 11 colleagues, treating the 41 genera as separate chapters. 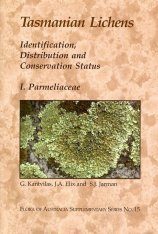 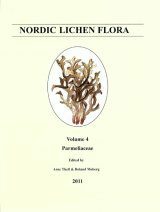 The corticolous lichens of the Parmeliaceae are often dominant in the landscape of northern boreal forests, as are members of the terricolous Cladoniaceae, the reindeer lichens, the family to be treated in the next volume of the "Nordic Lichen Flora".